When membership needs a VOICE, the Association responds. At a cost of over 1/2 a million dollars to the profession, Association members are again being iron-handed by the paramedic regulator. 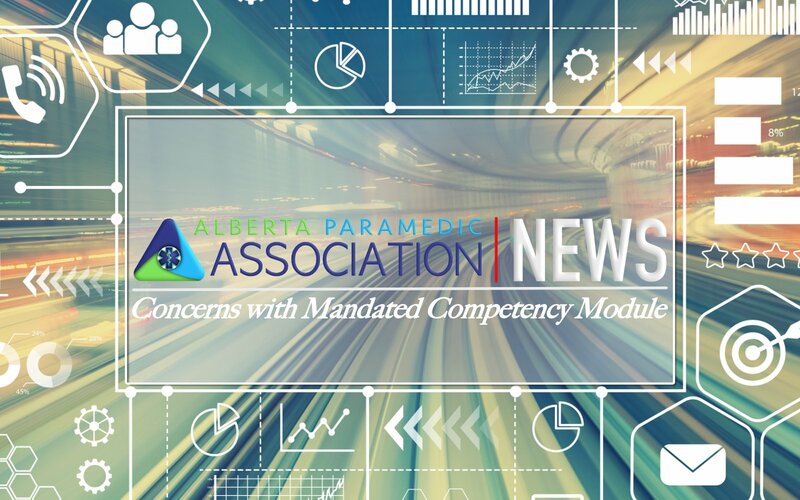 This time, the Alberta College of Paramedics (ACoP) have struck an exclusive deal with an educational institution to provide a competency module that has now been mandated to all EMR’s and Paramedics in Alberta. The college sets standards for continuing competency education within their mandate. Creating exclusive content behind closed doors like this prevents paramedics from taking advantage of competative markets and giving paramedics the choice of which vendors they would like to support. “We have seen this in the past with the Narcan module and it is an ongoing problem with the Paramedic Association of Canada fees (a voluntary association we are mandated in to), paramedics have a right to CHOICE and its time to stop this inappropriate use of legislative force.” states Marc Moebis, Executive Director of the Alberta Paramedic Association. During that research, there were major risks to the public identified. 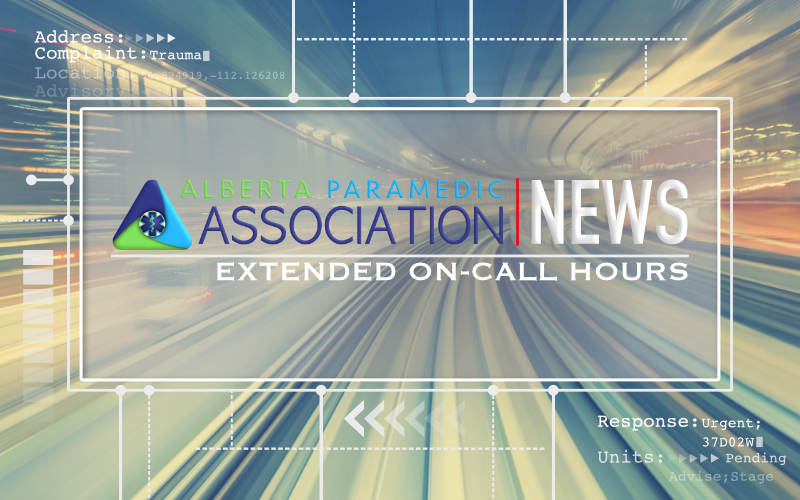 Public protection is the role of the Alberta college of paramedics, therefore we have provided the college with the public risk information and we are now actively lobbying them with a call to action to intervene on this dangerous model of delivering EMS in Alberta. Health Minister, Hon Sarah Hoffman has been made aware of the results of our findings and the risk to paramedic health and wellness, our patients and the public. 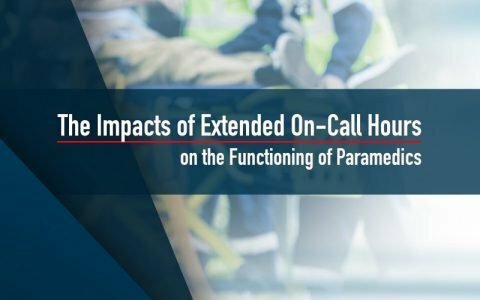 This project reinforces the need for a strong professional association advocating for paramedics and a regulatory college focused on public protection. To access this post, you must purchase Full Membership with Liability Insurance.